One of the firm ongoing commitments of FNIS is to continue to support and highlight the work of today’s most compelling Indigenous Studies scholars and Indigenous artists. To that end, we are developing an endowment to help make such visits possible each term, with opportunities for our community to engage with these distinguished guests ranging from two weeks to a full academic year. If you are interested in supporting this important work, please email the Institute for Critical Indigenous Studies (CIS) Acting Director, Daniel Justice, for more information. We also hope to attract and support the research leaders of tomorrow by hosting Postdoctoral Fellows and, when possible, making sessional teaching opportunities available for emerging and established scholars who are dedicated to teaching excellence in the field of Critical Indigenous Studies. For more information, contact the Program at cis.arts@ubc.ca. 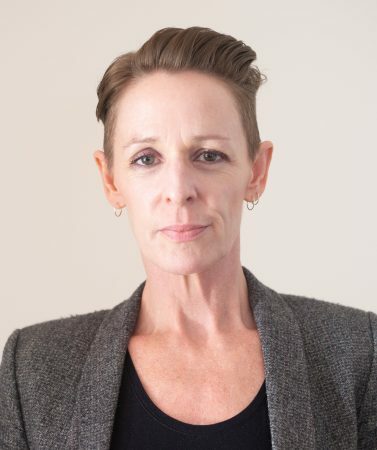 Sarah Maddison is Associate Professor of Politics in the School of Social and Political Sciences, and co-Director of the Indigenous Settler Relations Collaboration. Sarah is particularly interested in work that helps reconceptualise political relationships between Aboriginal and Torres Strait Islander peoples and the Australian settler state, including critical examinations of a range of relevant public policies.